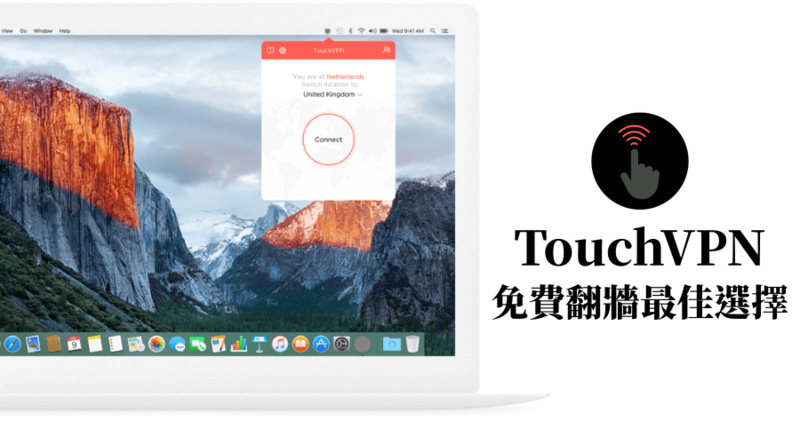 Touch VPN - Google Chrome, Unblock any blocked website and stay secure with Touch VPN. Easy use with one-click activation. Unlimited and completely FREE!